The Busy Booklover’s Friend – Audiobooks! 1. 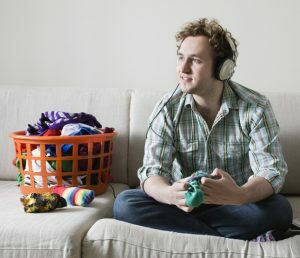 Audiobooks are a great way to fit in more time for books in our busy lives! Your eyes can be open or closed. Your hands can be busy (not just holding a book or flipping pages) or not. There is also the age-old appeal of listening to stories. We all have memories of listening to stories from our favorite auntie or uncle, or around the proverbial campfire, or our favorite radio shows (such as Lake Woebegone by Garrison Keilor or Car Talk by Click and Clack and the Tappet Brothers, the commentary from your favorite DJ, or rekindle your love of having stories read to you or (like me) experience it for the first time. 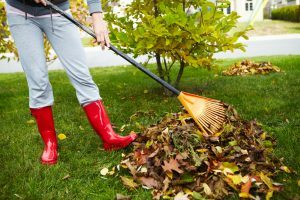 Listening to correctly spoken, grammatically correct language is the best way to improve our language skills—whether it is learning a new language or accent or improving one’s first language skills. The brain has to process information at the pace that the audiobook is played which gives the listener the time create and process imagery, create versions of characters, and scenes in stories – fiction and non-fiction. Keep in mind that a listener may slow down or speed up the recording. One has to listen carefully when there are no visual cues to rely on therefore increasing retention. 5. The Growth of Audiobooks is Correlated with the Increase of Use of Voice Assistants: “Hey Siri” (Apple), “Ok Google” (Google), “Alexa” (Amazon), “Cortana” (Microsoft), etc. Voice assistants make the transition into audiobooks easy. Having natural conversations with the AI and technology in our lives is becoming a normal expectation. This has opened up new areas for content. fiction and non-fiction. The “voice first” revolution reaches new audiences while leveraging a once-in-a-century opportunity to pioneer innovative forms of content delivery and a new opportunity to monetize your content. Did you know that Google now sells audiobooks? Those with an Android device can ask “Ok Google” to play an audiobook from your GooglePlay Library. 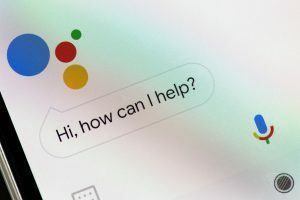 You can ask basic questions, give the assistant a time limit for playing the recording (great for scheduling), and play it over your home speaker system if you would like. 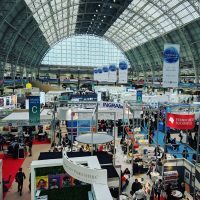 In Conclusion – The Publishing Industry’s Digital Audiobook Revenue Is Up 32.1 percent in 2018. According to this Forbes article, “Audiobooks now earn publishers more than mass market paperbacks—even as ebook sales fell 3.2% in 2018’s first quarter. From the inception of Chanticleer Reviews, technology has been our “under-the-hood” superpower under the direction of Argus Brown, CEO of Chanticleer Reviews, and uber computer geek. 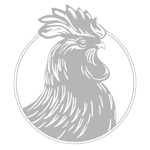 Chanticleer Reviews has always focused on increasing the positive digital footprint of authors and publishers in today’s (and tomorrow’s) age of unbounded publishing. You can learn more about how we do this for our clients here. Did you know that Chanticleer Reviews Audio Books? We do! And our first audio reviews will be posted soon! The reviews will also be available in brief audio versions–for busy people. Links to the audiobook review and podcast will be listed with each Chanticleer Review and also on the Chanticleer Reviews podcast channel. 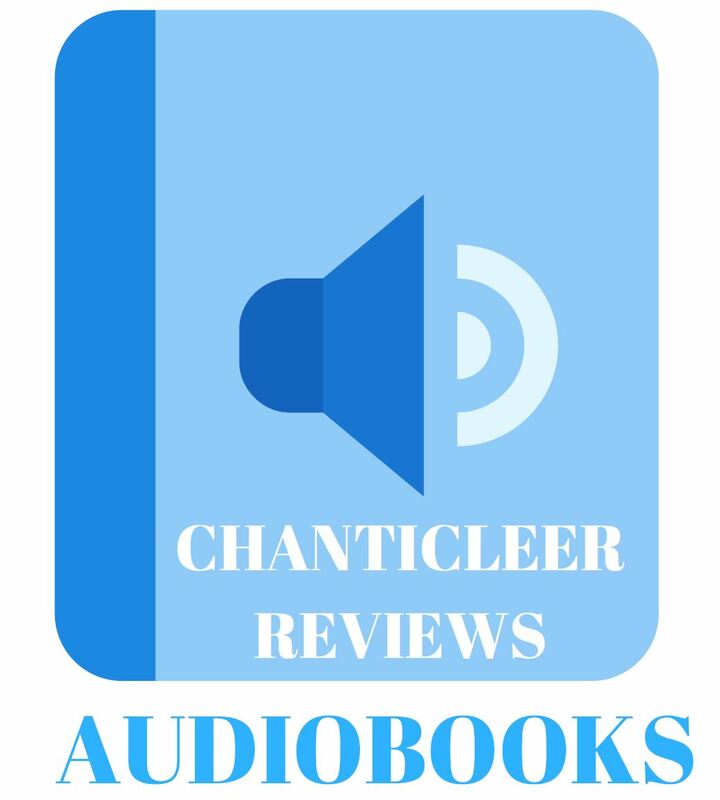 Our reviews of audiobooks will also be available with the Chanticleer Reviews Video-blogs channel that will be available on YouTube, Instagram TV, Amazon channels, and other apps. How to go about creating an audiobook – best practices.